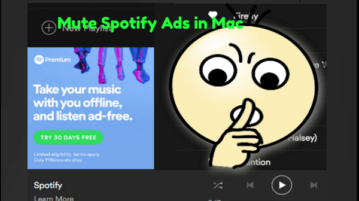 See how to mute Spotify ads in Mac with these free Spotify ad blocker apps. 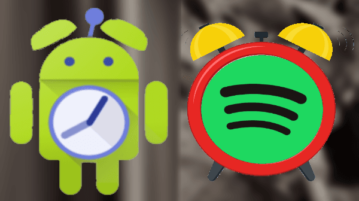 Use these apps to automatically detect Spotify ads and precisely mute them. How to Sort Songs in Spotify Playlists? 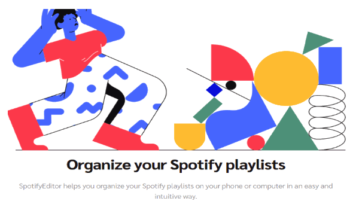 This article covers how to sort songs in Spotify playlists. You can select songs in a playlist, set the position, and those songs are sorted accordingly. 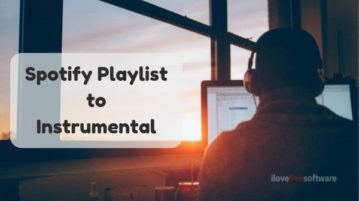 This article covers a free web application that finds the instrumental version of Spotify playlist on YouTube and creates a shareable playlist. 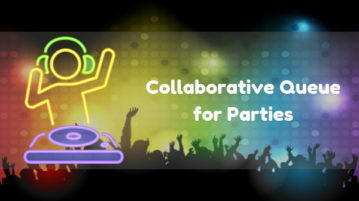 This article covers 2 free online services where you can make collaborative queue where people can vote over the songs and decide the next songs together. 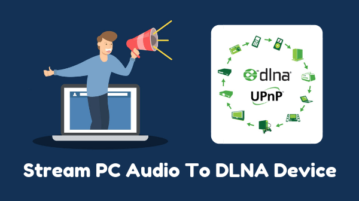 This article talks you through a simple tutorial on how you can stream the audio from a PC to any DLNA or web-compatible device. 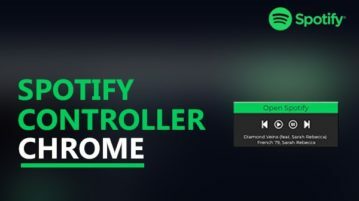 Spotify Controller is a free Chrome extension that lets you control Spotify tracks from any tab. 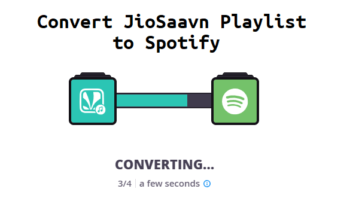 You can play and change tracks without accessing Spotify. 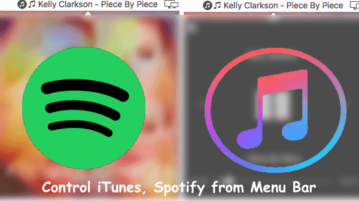 Learn how to find common Spotify songs of you and your friends. 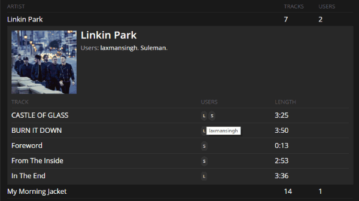 You can select any public playlists of you and your friend(s) and then check common tracks. 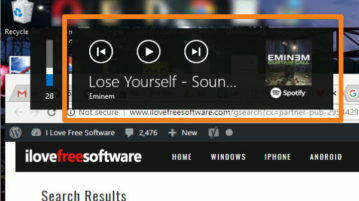 Here is how to hide Spotify media controls pop-up when changing volume in Windows 10. When you use Spotify Windows 10 app/desktop client and control volume using keyboard (with Function key) or global hotkeys, Spotify media controls pop-up visible every time. 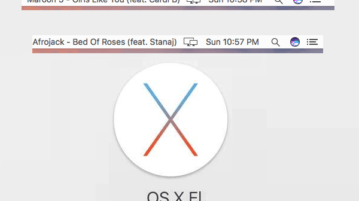 You can hide it using a simple tool “MediaPopupModifier”. 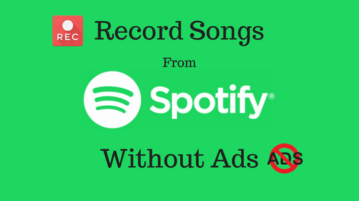 This article covers a free Spotify recorder that records songs without ads. 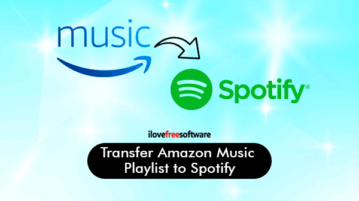 This software can record a Spotify playlist and save each song separately with proper naming. It records almost the same audio quality as Spotify itself and follows a great library management scheme.